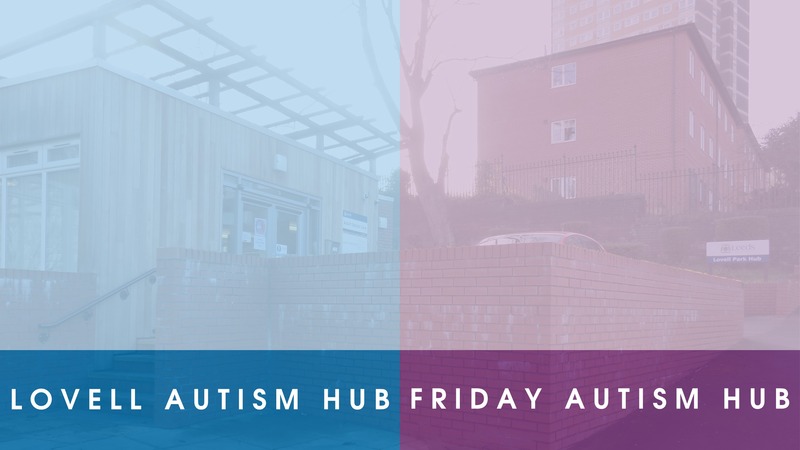 First, we welcome back the Leeds Autism Diagnostic Service (LADS) team, who will be doing a consultation session from 3:30pm to 5pm. This is for one-to-one appointments for people who want to understand what being autistic means, among other things. Next, we’ll be holding a feedback session on a new suite of leaflets we are developing for the AIM service. You can meet with our Information Officer and have your say on what you want our new leaflets to look like. This will be on until 6pm. Carers Leeds will be holding their monthly Carers Group from 5pm to 6:30pm. It is for parents, carers and partners of autistic adults in the Leeds area. Ian from Chapeltown Citizens Advice is in from 3:45pm to 7pm for one-to-one support sessions. These can cover a series of topics like benefits. Our staff will be around for limited advocacy support, information, signposting and peer support. Our quiet fortnightly hub session for booked appointments is almost fully-booked. If you would like an appointment for this coming Friday or any other session after that, please contact us. For further information, please go to our Lovell Autism Hub page for directions and a list of buses that stop near to the venue.